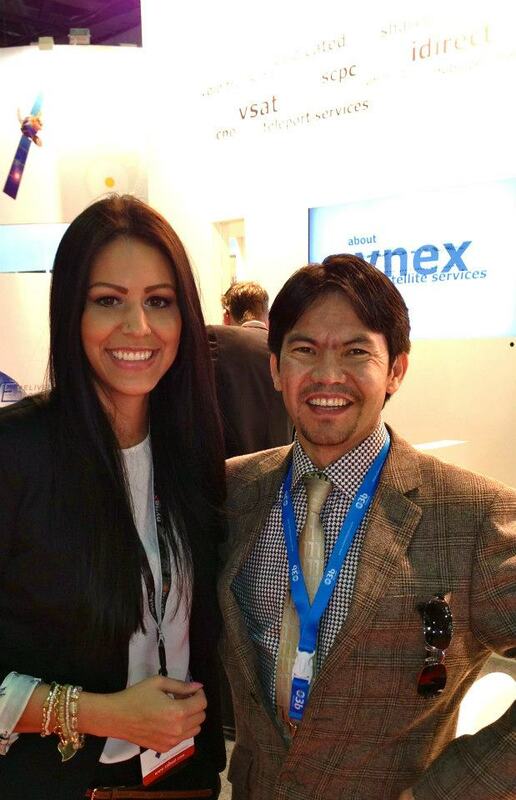 The trade show event in Dubai was again a big success for Nynex. 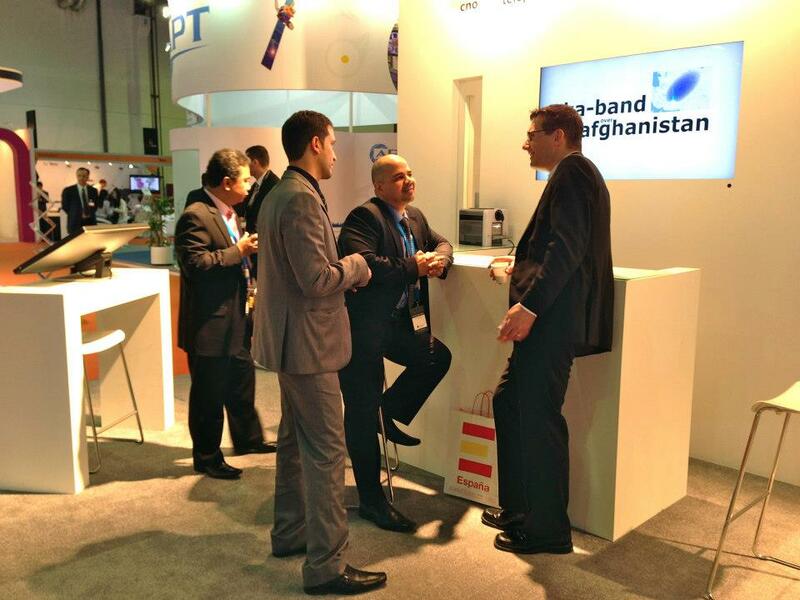 The main products this year were our new KA services for Afghanistan and Libya over Hylas 2, the SCPC/DVBS2 C band services on Arabsat 5c as well as our maritime services on our KU and C band coverages. 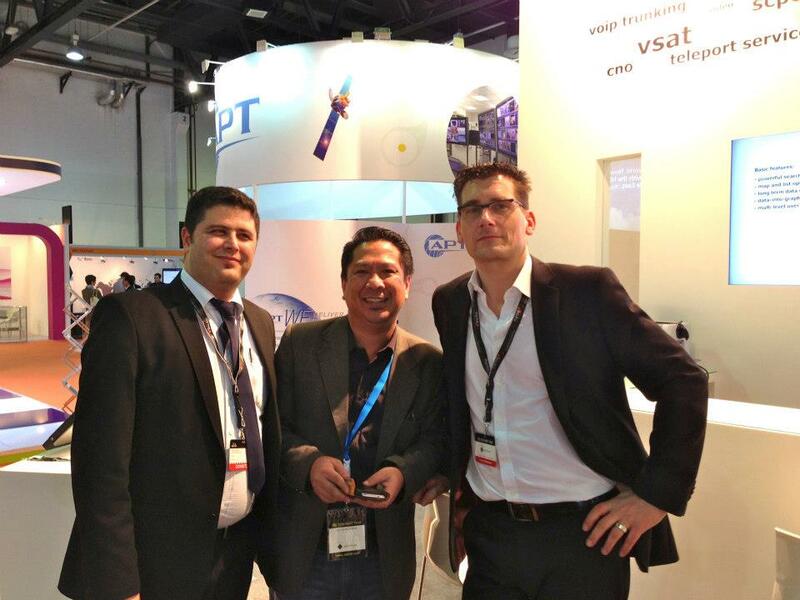 Most of the visitors were able to get an impression of our already known monitoring tool, which, in addition with our professional satellite services, is part of our philosophy: Maximum service quality with maximum service transparency. 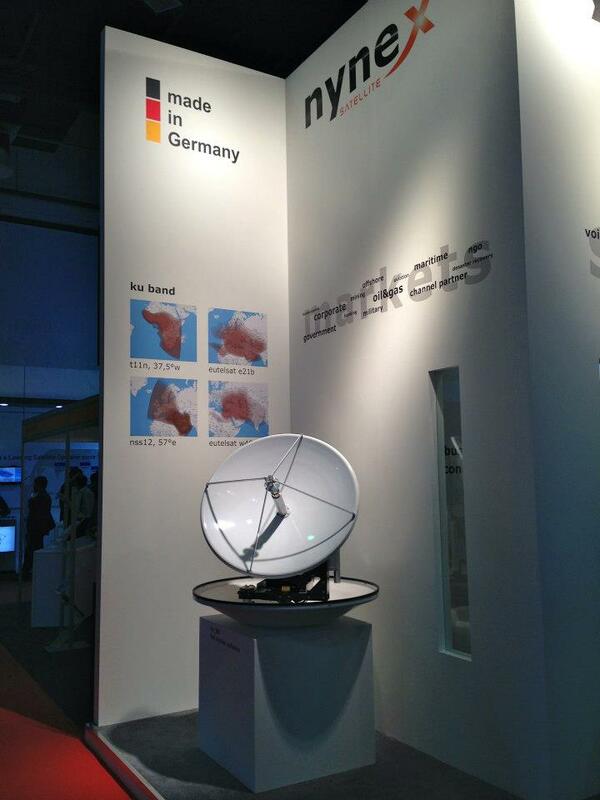 Beside of focusing on the above show cases, a lot of interesting discussions with current partners and the signage of new bandwidth orders the show gave again an overall indication for the growing demand of satellite networks in the future. 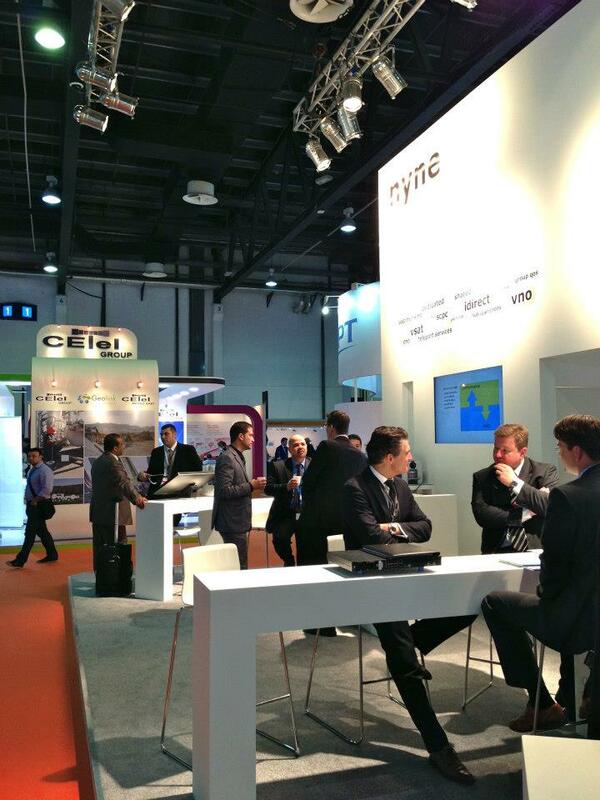 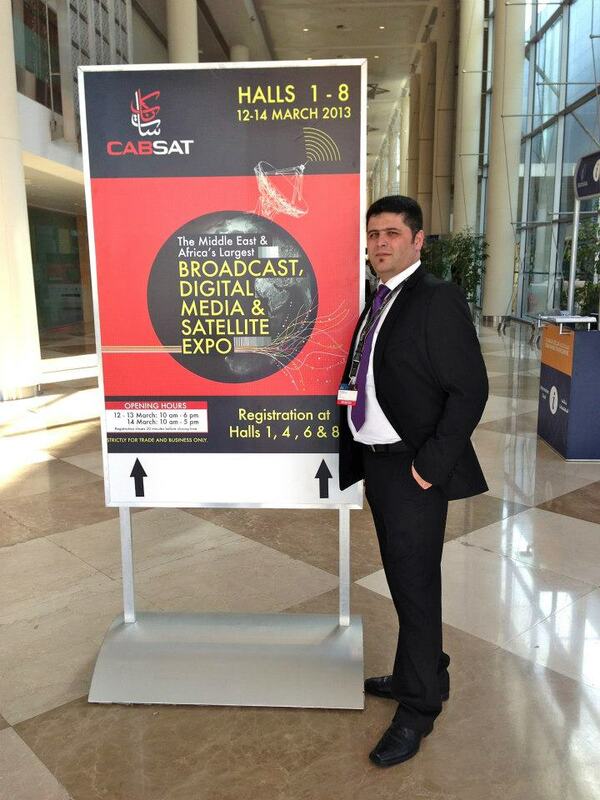 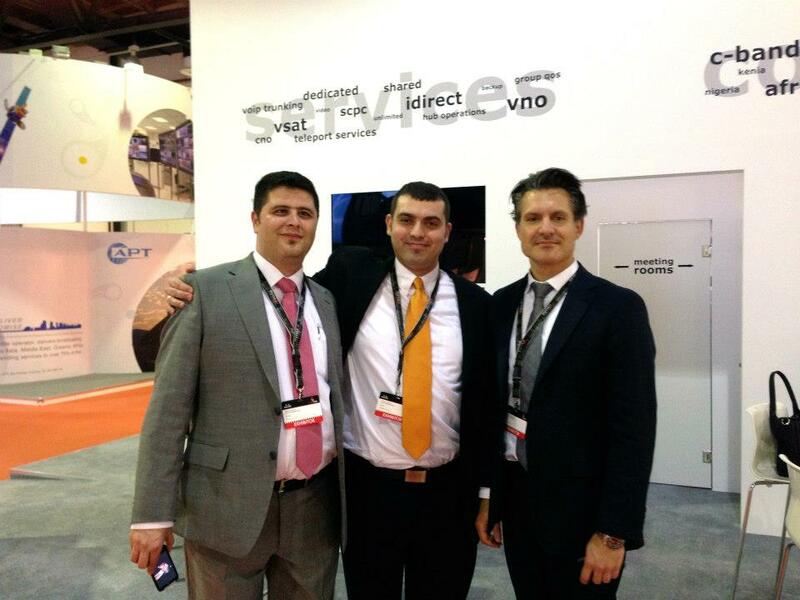 Nynex would like to thank you for visiting us at Cabsat and we hope to see you again next year at Cabsat.